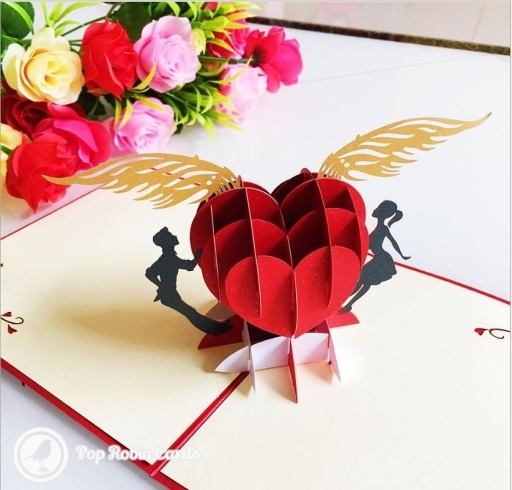 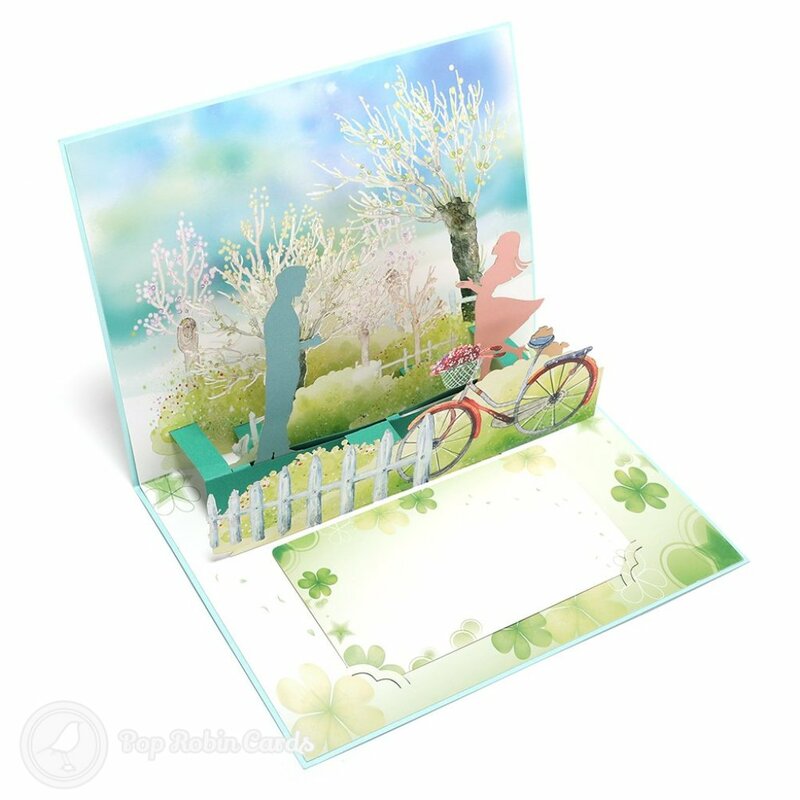 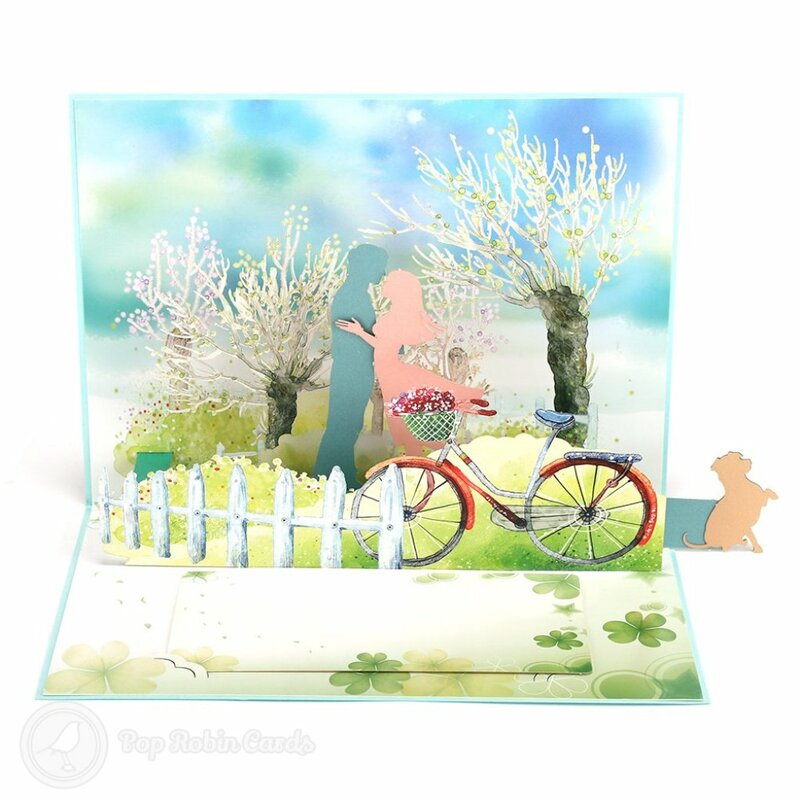 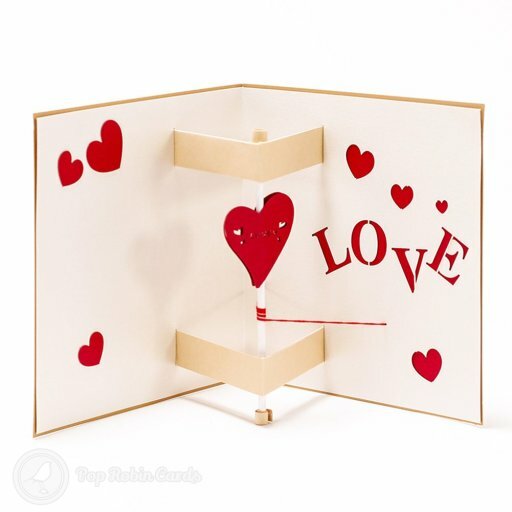 This amazing card has a 3D pop-up design that moves! 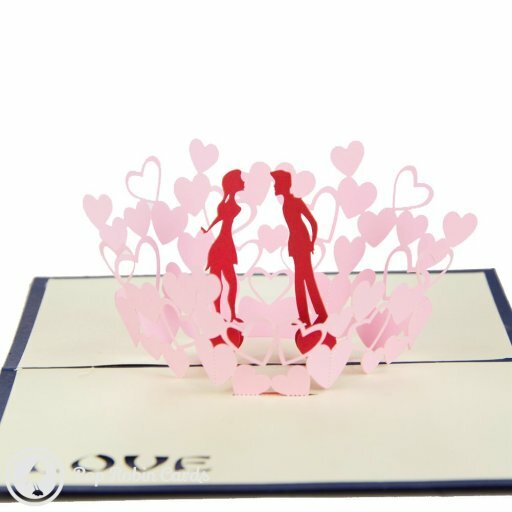 The couple move towards each other as a tab is pulled. 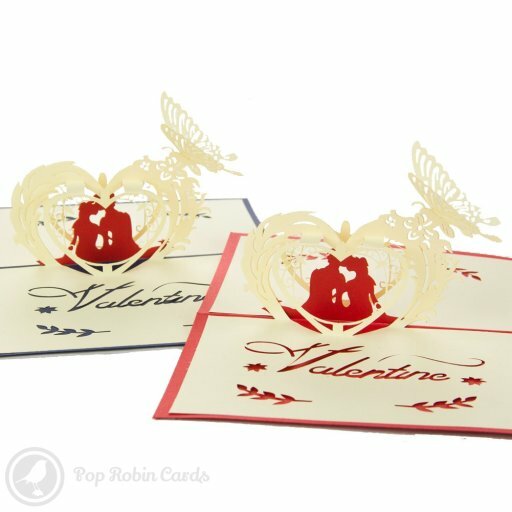 The cover has a heart design with the words "I do", making it perfect for an engagement or a wedding.